In a huge setback to business tycoon Vijay Mallya, consortium of banks led by State Bank of India today rejected his proposal to pay Rs 4,000 crore by September 15 following which the Supreme Court in a significant order directed him to declare all assets including of his wife and children to ascertain how much can be recovered. 'The assets are to be updated as on March 31, 2016', the court said. 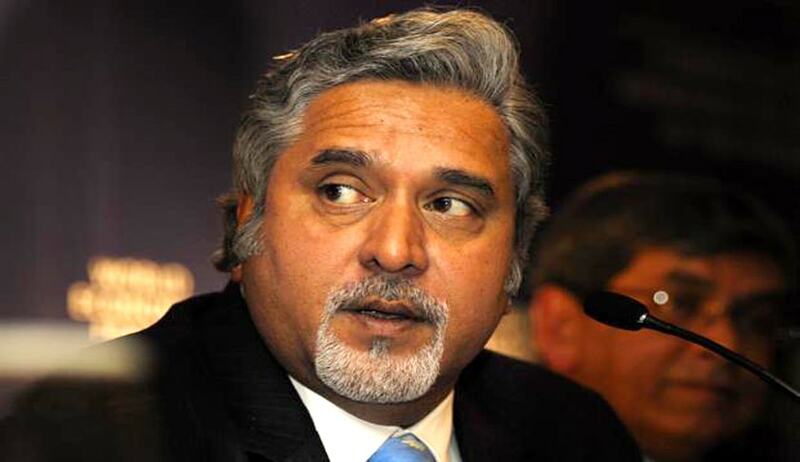 A bench of justices Kurien Joseph and Rohinton Nariman also said Mallya's response by April 26 should also state the amount he was willing to deposit in court to indicate his willingness for a negotiated settlement and to show his bonafides. The bench also asked Mallya's lawyer to take instructions as to when his client can appear in person before the court in the event of all present negotiations failing. Led by SBI, the 17 bank consortium is struggling to recover Rs. 6,963 crore debt due from Kingfisher Airlines. "Shyam Diwan, Learned counsel appearing for the consortium of banks submits that the offer made by banks was considered but they were of the view that it is not acceptable in the present form. However the consortium is not against a negotiated settlement provided the respondent shows his bonafides for it". "The banks say respondent shall first disclose all his assets properties movable, immovables tangible, non tangible, share holdings, intetests in fiduciary capacity in various trusts, all other rights and liabilities and that there also should be a substantial deposit made before the court"
"The respondent's counsel says a revised proposal was also made but that was also not acceptable to the banks"
"Shyam Diwan also says for any meaningful negotiation instead of mere correspondence, the respondent's presence was necessary. Respondents lawyer prays for a short time to respond to the matter." After AG said Mallya could be in London, the bench issued notice to him to be served through his official Rajya Sabha email ID through Indian High Commission at London. Rohatgi, representing the 17 PSU banks had told the court that Mallya left the country on March 2, 2016, the day the banks had moved the court seeking to restrain him from going abroad.